In our 9th episode the Wits break into song. Why? Why not?! Jourdan Dixon opens the show with a classical version of our opening song and sticks around to add music throughout. The result is one sketch that goes full blown musical about an all male staff at Victoria Secret. Bookending this we have a scene about the stone age and we find out how the Dave Matthews Band got it’s name – it wasn’t as easy as you might think. This show features Bob Bedore, Jason Wild, Jesse Marcus, and Luke Millhouse (or L-Dog as he’s trying to be known. You can follow us on Twitter (@witsend) and on our At Wits End and Quick Wits Facebook pages. Don’t forget to see us live when you’re in Utah. We perform every Saturday night in Midvale at 10:00 pm. Then stick around afterwards to hear our podcast being recorded. 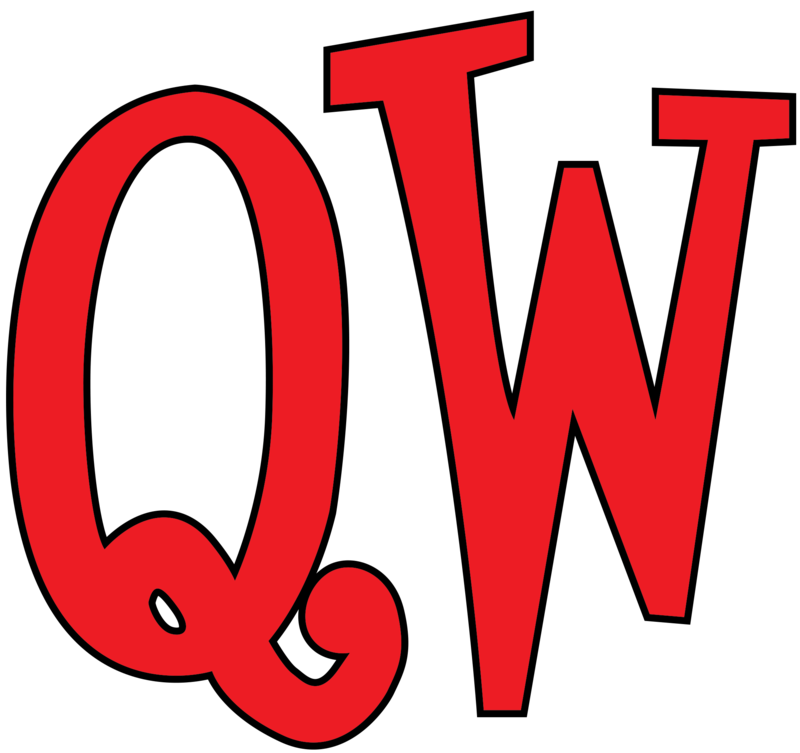 See everything we’re doing at QWComedy.com!